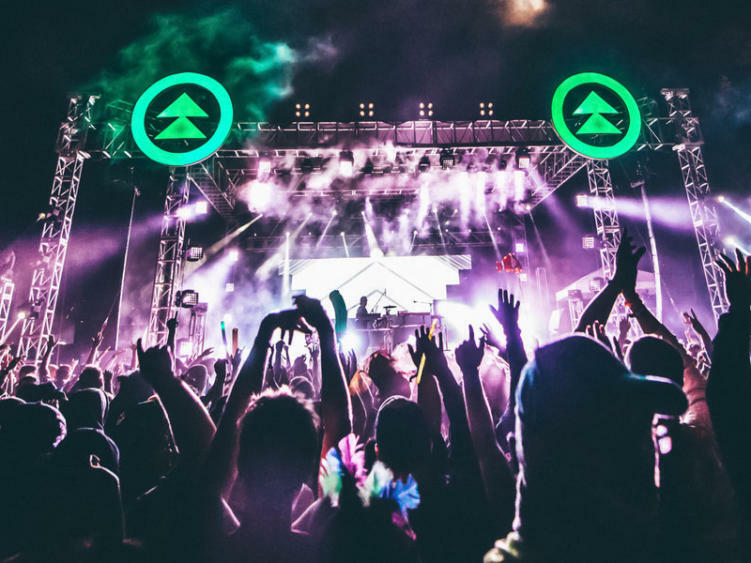 California is home to many brand name festivals like Coachella, Outsidelands, and Nocturnal Wonderland. However, some of the best festivals are the hidden gems, and one of the brightest gems of all is Northern Nights. Coming up on its 7th year, Northern Nights has been a second home to many sporting a vibe like no other. The variety and depth of this festival is a refreshing take and appeals to everyone. Northern Nights it impeccable when it comes to showcasing the best up and coming talent. Take a look at the staggering lineup below. Big Wild is no stranger to Northern Nights, however, this will be his first time headlining the festival. He’s been hard at work touring his debut album Superdream. The album explores disco-funk type beats with an emphasis on vocals by Big Wild himself. In 2017 he stole the show with his electrifying performance, no doubt, as the main headliner, he will do it again. CharlestheFirst specializes on the chilled out realm of electronic music. His low tempo sound is coupled with heavy bass undertones to create a completely unique sound. CharlestheFirst is the perfect artist to listen and relax to after a long day of festing. Pls&TY is a staple in future bass. His ability to structure unique sounds and chord progressions around vocals is astounding. However, some of his best work is when he has free range over the song structure. Do not miss out on his set, he is sure to throw down. The music is just one aspect of Northern Nights. Northern Nights is a camping festival, so the early birds tend to grab camping spots with all the shade! The crowds and people at the festival are extremely friendly. Everyone tends to hang out on the river in the morning and during the day, where DJs play in the background. The festival also has yoga every morning at the Grove Stage, and hammocks to relax after a day full of dancing. 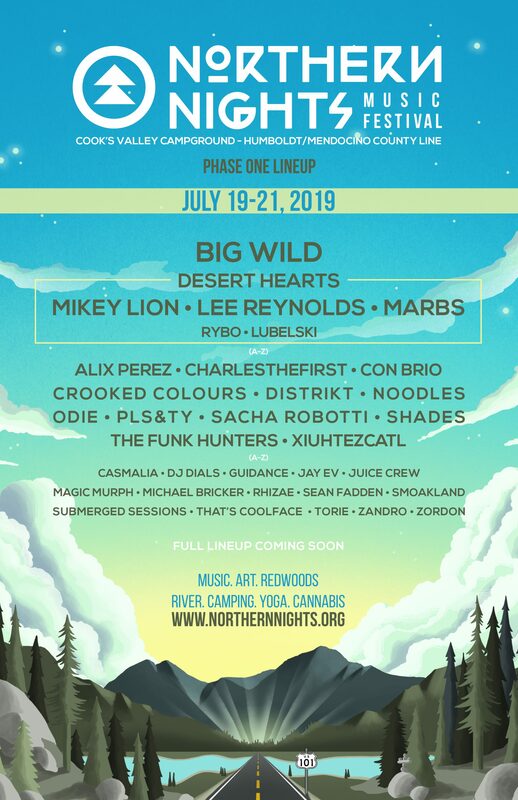 Northern Nights is also one of the only festivals that sponsors a cannabis section. Two years ago it was open to anyone with a medical card, and last year it was only for those with VIP access. It will be interesting to see what the festival decides to do in regards to access this year. Although the music is incredible every single year, the vibe and atmosphere of this hidden gem are what keeps bringing everyone back.